This article is excerpted with permission from “Take Charge of Parkinson’s Disease: Dynamic Lifestyle Changes to Put YOU in the Driver’s Seat,” Updated Second Edition 2015. Much has been written about the ‘burden’ of care: the 24/7 day, the ‘reluctant carer’ and other, less positive, aspects of the caring experience such as a lack of access to support and resources, and the issue of ‘carer burnout.’ This ‘no-relief-in-sight’ formula undermines both care partners. Instead, caring can be regarded as a strategy that focuses on the benefits and rewards of being in partnership, even while living with a serious disease. Focusing on the positive aspects of caring allows us the freedom to pursue our lives, while at the same time following our partner’s progress. Wisdom of the heart brings intuition and love into every aspect of the caring relationship. Act on the certain recognition of the circle of life: you will both give and receive along your journey. Keeping this in mind can help you gradually shift from seeing caregiving only as a duty and responsibility to more positive thinking. Anne cultivates her relationships with sisters, adult children, and grandchildren, as well as with Mike’s family members. Everyone who wants to be is part of the fabric of kinship. 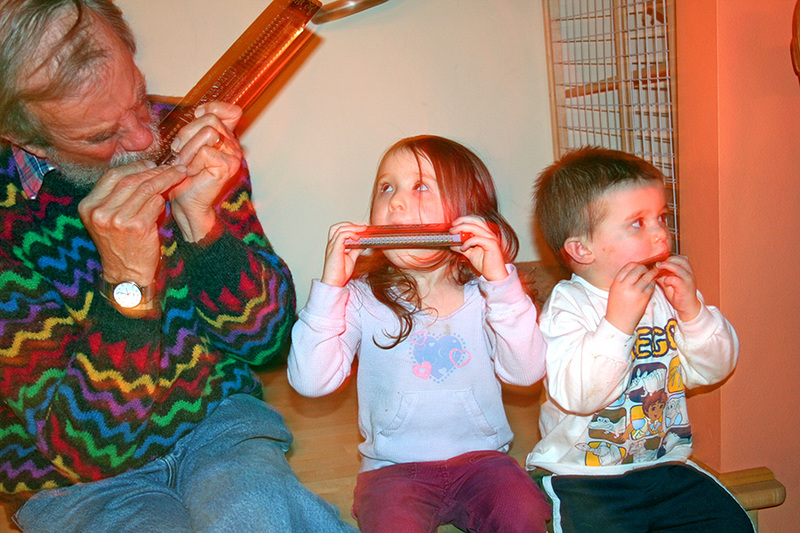 Family stories, traditions, and activities – especially cooking – structure their days and provide a wealth of meaning for everyone. Even neighbours and friends are brought into the fold – some to help Mike, others to help sustain Anne’s energies during difficult times. When a family or partnership crisis happens, it’s tempting to simply allow things to fall apart and to give up the opportunity to expand your coping abilities. Anne has developed more effective and life-renewing strategies. Through the years, she has learned to accept what is, rather than strive for what can never be or what should be. A successful business owner and community organiser, she turned her creative skills into domestic accomplishments, mastering the art of cooking nutritious and delicious food that may slow down the progress of Parkinson’s. Developing new routines helps both care partners, as they make a concerted effort to appreciate each other’s needs and aspirations. Like most successful carers, Anne has developed management skills that go beyond her entrepreneurial and culinary endeavors. She has learned to effectively deal with the often resistant health care system and to coordinate an effective care program for her husband. In many cases, this requires a somewhat confrontational manner. After all, the ‘soft’ voice is often overlooked in today’s medical and bureaucratic worlds. Perhaps one of the more difficult tests carers face is the inevitable role reversal that occurs when one partner must cope with a growing inability to perform their usual tasks around the home – for instance, if they’d previously done more of the cooking, or the gardening, or the school run. An abrupt stand of ‘taking over’ a task does not work. Instead, a heartfelt willingness to do whatever must be done to maintain sanity and wellbeing for both partners will save the day. Ideally, caring brings all family members together to achieve a common goal: giving comfort and aid to the person with Parkinson’s, as well as respite for the primary carer. This may not always be possible if ties have been broken and a spirit of collaboration no longer exists. Both care partners should make a real effort to get all family members to put aside their individual differences and develop a sense of teamwork. This will benefit everyone. Reaching out to your community can lead to making new friendships. Anne serves as an advocate for Mike, a role that involves working with the national and regional Parkinson’s community, as well as his medical providers. Advocating for our partners involves speaking up when they cannot. This gives us a sense of purpose and accomplishment, and shows them how deeply we care. The act of putting another person before yourself is an essential part of maintaining the fabric of our society. Think of parents, rescue teams, firefighters, and others whose job is to put the needs of others before their own. Psychologists tell us that bringing help and joy to others is a ‘feel-good’ experience, and becomes its own reward: in giving, we receive. The challenges of providing long-term care are enormous, and watching a loved one deteriorate can be especially difficult. 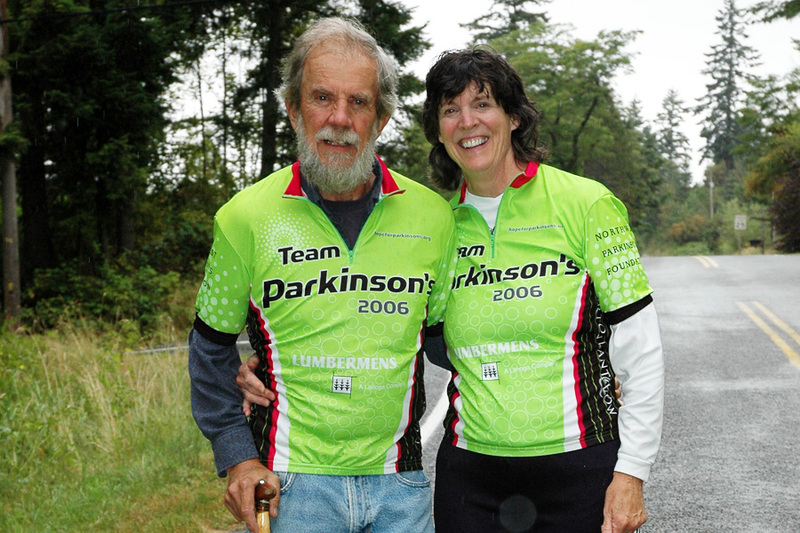 For Parkinson’s carers, the road can be so very long – what seems like a lifetime. We have to reach inside for our very survival. Caring becomes a transforming experience when we act on our core beliefs: faith in the future, hope, and love. Taking care of your physical, mental, and emotional health is a top priority for every carer. No matter how much you try to be positive about the caring experience, you still must maintain a sense of yourself and be aware of your own needs. Otherwise, you will lose your sense of self, which can result in your own health problems, both physical and emotional. To avoid this, it is essential that you develop clear personal boundaries, and carve out time for yourself each and every day. This may require accepting your own limitations and asking for help. Anne’s strategy has been to remind herself that no one person can do it all. Motivated by her husband Mike’s diagnosis, Anne Mikkelsen developed a cooking style that blends her training with emerging science on the importance of brain-healthy fruits, vegetables, spices, and herbs. 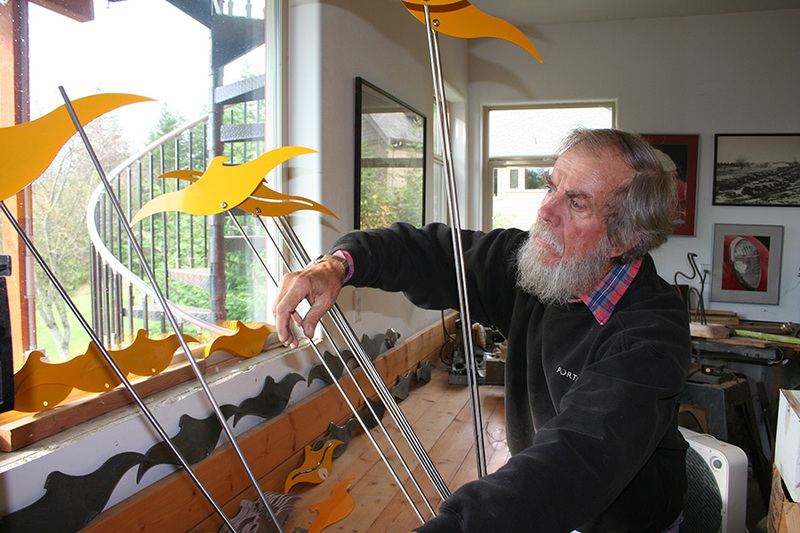 Mike, an award-winning potter and sculptor, has skillfully adapted his art to accommodate the advancing stages of Parkinson’s. 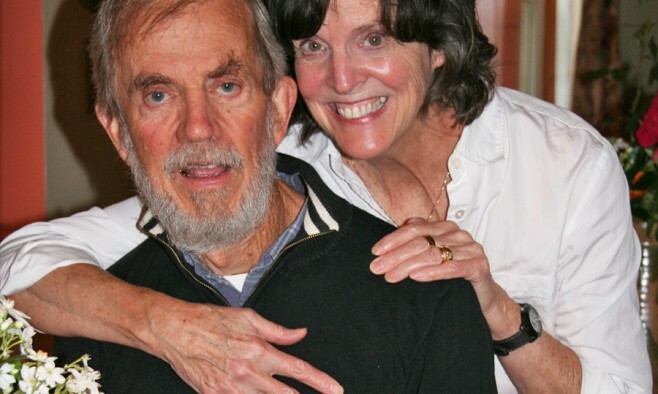 ‘Take Charge of Parkinson’s Disease’ includes healthy lifestyle recommendations and an extensive recipe section, interspersed with Anne’s memoir of her journey with her husband as they discover how to live well with Parkinson’s disease. 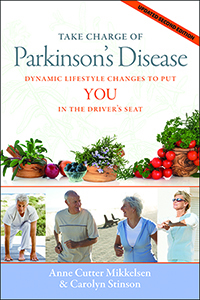 ‘Take Charge of Parkinson’s Disease: Dynamic Lifestyle Changes to Put YOU in the Driver’s Seat’ by Anne Mikkelsen and Carolyn Stinson. Updated Second Edition (2015, Willow Island Press) is available in print and ebook from Amazon.